Hi, my name is Ryan. 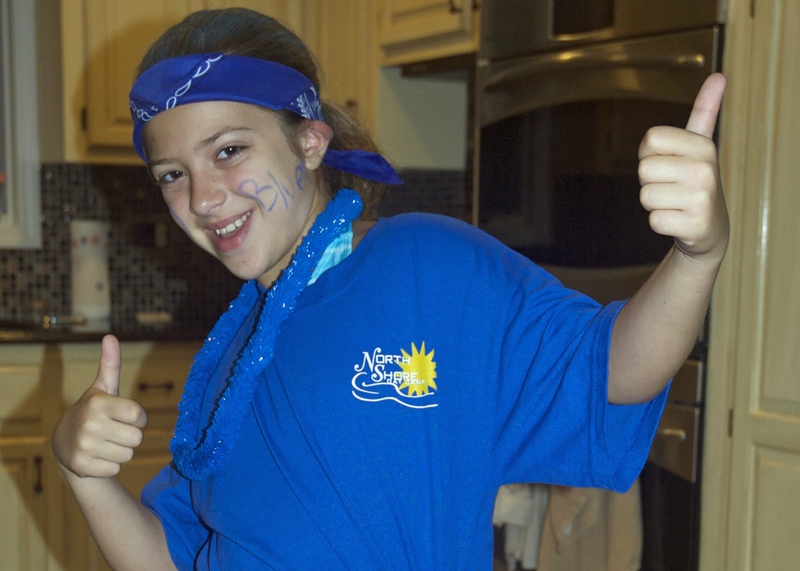 I’m a camper at North Shore Day Camp and I love it there! The number one thing about camp that I love is that there are so many different things to do throughout the day and they’re all really a lot fun and everybody loves doing all the activities. Getting to pick my activities based on my interests, plus doing it with people who are all extremely nice, caring and loving just makes it all that much better! Every single time when Stu (The head honcho at the pools) calls “buddy check!”, one of the lifeguards makes us scream our number and does super funny things to get us to say it loud. They make our time at the pool so much fun!!! My favorite thing was the overnight at camp (It’s a sleep over where we all spend the night at camp). Jill, our Division Leader, and all of the other counselors were having races. It was the best night of my life!!! Going to North Shore Day Camp’s sister camp – Timber Lake West. I get the best of both worlds: Going to sleep away camp for 4 weeks and then going to North Shore Day camp for 4 weeks. It’s all I ever wanted!